$89 per night. Click HERE to make reservation and receive reduced rate. 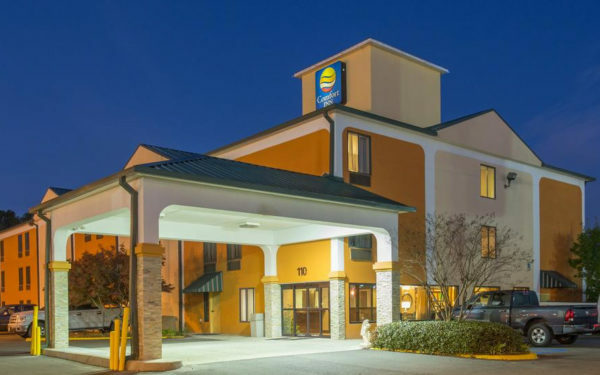 Behind every great stay is a great night at the Comfort Inn Hammond, LA hotel. Enjoy fine dining, modern shopping centers and beautiful parks during your stay with us. 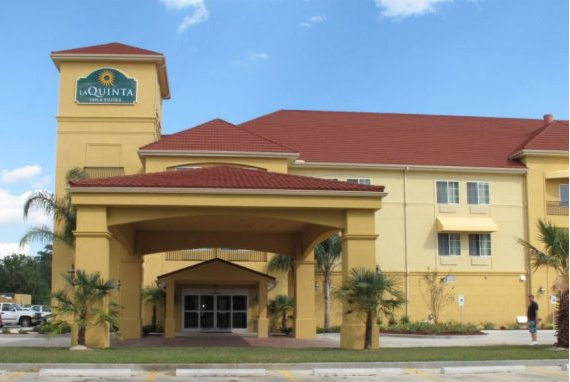 Amenities include: free hot breakfast, free wifi, indoor pool and hot tub, fitness center and business center. $79 per night. Call to make reservation. Mention “For Our Future Conference” to receive reduced rate. It’s easy to wake up on the right side of the bed when you’ve got a free Bright Side Breakfast waiting. Every morning, nosh on freshly prepared waffles at our “Make Your Own Waffle” station, hard-boiled eggs, pastries and bagels, fresh fruit and all-you-can drink coffee and juice. Maintain your workout regimen at our on-site fitness center, or take care of laundry in our facilities. Dip in our outdoor swimming pool and spa, or take a walk with Fido (we’re a pet-friendly establishment!). Get business done in our business center and meeting facilities, where it’s easy to transition thanks to our free Wi-Fi and fully equipped center. Curl up in our comfortable and spacious guest rooms that feature free Wi-Fi, a microwave, and a 32″ flat-screen with premium cable channels. $91 per night. Call to make reservation. Mention “For Our Future Conference” to receive reduced rate. The new state-of-the-art lobby at Courtyard provides greater flexibility and choices for our guests. At the center of it all is The Bistro, your destination for a great breakfast, or drinks and dinner during the evening. You’ll also enjoy inviting, flexible spaces where you can work or relax, free Wi-Fi throughout and easy access to the latest news, weather and airport conditions via our GoBoard technology. Plus, our well-equipped fitness center and outdoor pool will help you stay refreshed and energized. $91 per night. Call to make reservation. Mention “UL System Conference” to receive reduced rate. 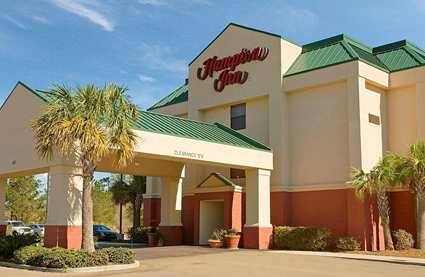 Relax in a spacious guest room at Hampton Inn Hammond, an 81-room hotel in Hammond, LA, located at the crossroads of I-55 and I-12. 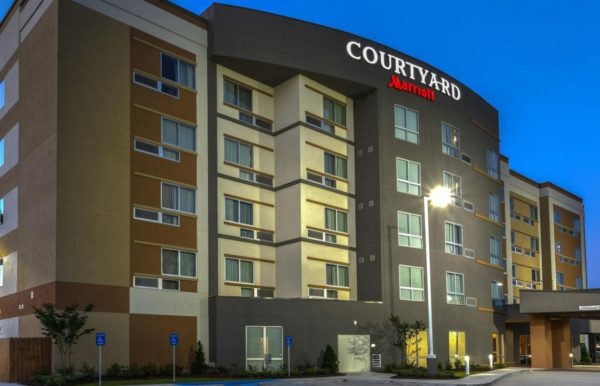 Jackson, MS, New Orleans, and the Mississippi gulf coast are all a short drive away from the hotel. Business travelers and vacationing guests alike can enjoy the same complimentary in-room internet access, fitness center and outdoor pool, and Hampton’s free hot breakfast with our special signature waffles and oatmeal. Lie back in your clean and fresh Hampton bed® and watch premium cable channels on your TV. Work in peace at the large desk, or recline in the comfortable armchair and prop your laptop on the portable lap-desk.